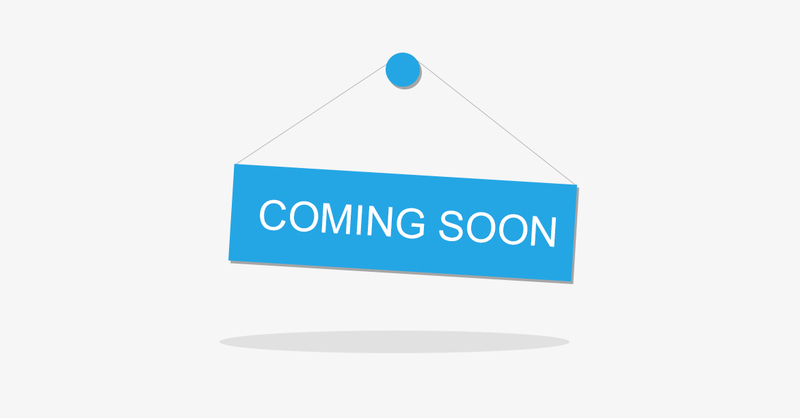 Researching the Voltas windows AC 1.5 ton 5 star price? 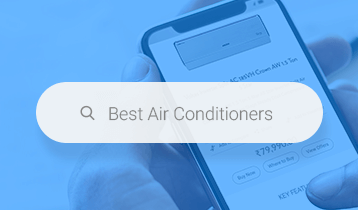 The price of a 1.5 ton 5 star window AC depends on several factors such as whether it is regular AC or an inverter AC as well as specifications provided for a particular model. The price of a 1.5 ton 5 star Voltas window AC is higher than the price of 1.5 ton AC with lower star rating. 5 star is the highest star rating of an air conditioner and indicates that the appliance will cool your room in a more efficient manner – quickly and by consuming less electricity. The lifetime cost savings by way of reduced electricity bills can more than cover the higher upfront payment. 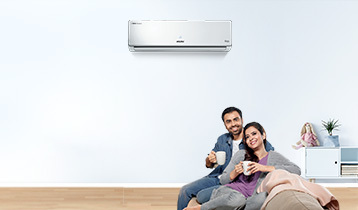 Voltas 1.5 ton 5 star window AC price depends on the particular model you are looking for. There are subtle differences in specifications offered for each model that affect their pricing. These differences can relate to Rated Cooling Capacity, Rated ISEER (w/w), dimensions, weight, colour and design among other things. It’s important to consider these factors in combination to arrive at the best choice for your requirements. A turbo mode provides instant room cooling, even when the temperature is 50 degree Celsius. 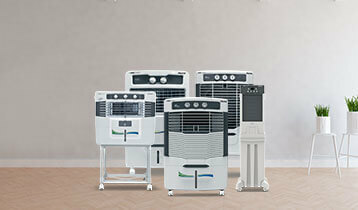 The AC acts as an active dehumidifier and controls indoor humidity. There is also a vent that brings in fresh air from outside. An anti-dust filtration system is included to keep room interiors clean and dust free. The sleep mode will ensure a comfortable cooling throughout the night. A durable copper condenser coil is provided to deliver efficient cooling. Consumers who intend to use a 1.5 ton AC more extensively can consider an inverter AC. Featuring a unique energy efficient compressor, this model delivers steady cooling and steady cost savings with lesser power consumption. The compressor of an inverter AC is not turned off. It senses the head load and adjusts power/speed to achieve desired room temperature. It’s not just the price of a Voltas 1.5 ton 5 star windows AC that’s attractive. Voltas offers an attractive five year comprehensive product warranty that covers all elements including parts, gas charging and labour. Customers unable to make an upfront payment but interested in purchasing the product nonetheless can avail an attractive 0% finance scheme. Investing in a Voltas AC means long-term peace of mind! Explore now to find the right product for your needs!